Despite the difference in years, the 2015 Nissan Rogue is a far more advanced vehicle than the 2016 Mitsubishi Outlander. Palm Coast and Port Orange drivers who demand the very best shouldn’t hesitate to test-drive a 2015 Nissan Rogue, because nothing else can compare. Here’s how the two measure up. S: Starting at $23,040, your entry-level Rogue offers a RearView monitor for easy reversing, a Divide-N-Hide cargo system for flexible storage, and LED Daytime Running Lights to help keep you safe. SV: Starting at $24,490, the SV upgrades to premium technology, such as a NissanConnect system with Mobile Apps and a Nissan Intelligent key with push-button ignition. SL: Starting at $28,280, the SEL model is equipped with a cutting-edge Around View Monitor, deeply supportive leather-appointed seats, and a NissanConnect system that is enhanced with satellite navigation and a 7-inch color touchscreen monitor. 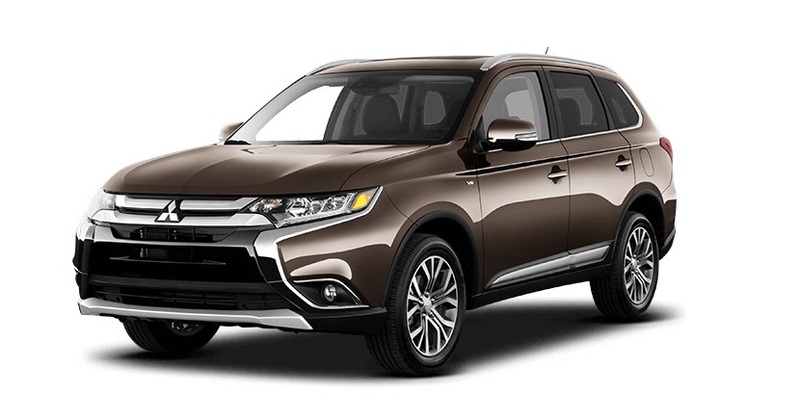 The 2015 Mitsubishi Outlander comes in four trims. ES: At $22,995, the entry-level model costs slightly less than the Rogue, but misses the rearview camera. It offers 18-inch alloy wheels and heated side-view mirrors. SE: Starting at $23,995, the SE includes fog lights with chrome accents and color-keyed power side-view mirrors with turn indicators. SEL: Starting at $24,995, the SEL provides a shade more comfort than previous models with an 8-way power adjustable driver’s seat. GT S-AWC: Starting at $30,995, the GT gets a better engine, remote liftgate, and power glass sunroof. 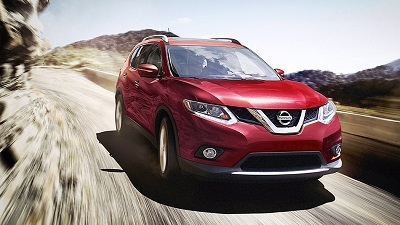 Each model of the 2015 Nissan Rogue enjoys incredible performance from a 2.5L DOHC 4-cylinder engine. It boasts the performance necessary to put you in control of 170 hp and 175 lb-ft of torque, which is more than enough to keep acceleration brisk and steering responsive, even while fully loaded. At the same time, the advanced Xtronic continuously variable transmission (CVT) system ensures up to 26 mpg in the city and 33 mpg on the highway. The 2015 Mitsubishi Outlander comes with a 2.4L MVEC 4-cylinder as standard. Generating just 166 hp and 162 lb-ft of torque, it’s noticeably less responsive than the Rogue while making 25 mpg in the city and 31 mph on the highway. There is an available 244-hp 3.0L MIVEC V6, but these models will cost at least $30,995 and efficiency dips down to 20 mpg in the city and 27 mpg on the highway. 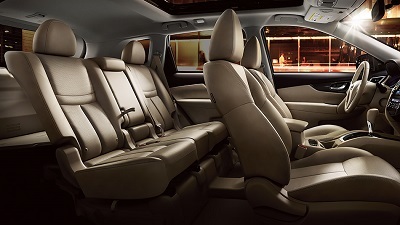 The 2015 Nissan Rogue offers a more flexible interior than the 2016 Mitsubishi Outlander. It’s available with seating for either up to 5 or up to 7, while the Outlander only seats up to 7. 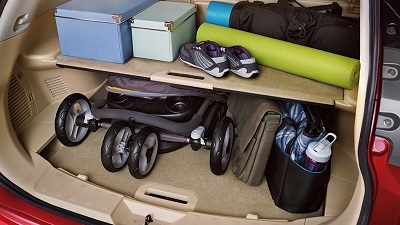 You’ll also enjoy a greater level of cargo space — In the Rogue, there’s room for up to 70 cubic feet of all your bits and pieces, but that drops to up to just 63.3 cubic feet in the new Outlander. Zero Gravity, Quick Comfort Heated Front Seats: Inspired by NASA engineering, these ultra-supportive seats make you feel weightless. NissanConnect with Navigation and Mobile Apps: Uses hands-free technology and a constantly growing list of apps to keep you connected on the go. Divide-N-Hide Cargo System: With 18 different configurations, and the capability to hide valuables out of site, this innovative storage solution is perfect for Palm Coast and Port Orange families. 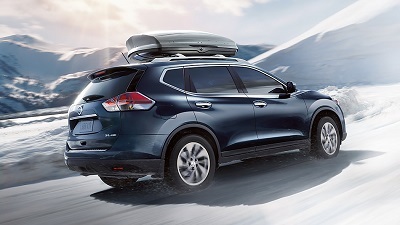 Like the 2016 Mitsubishi Outlander, the 2015 Nissan Rogue offers a vast array of standard safety equipment, including anti-lock brakes, stability control, and a tire pressure monitoring system. 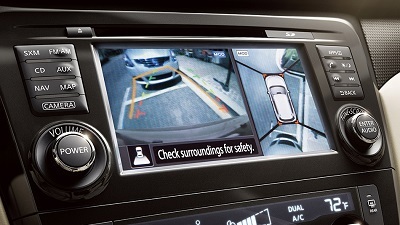 The 2016 Outlander, however, does not provide access to the Rogue’s available class-exclusive AroundView Monitor with Moving Object Detection. This innovative feature uses several cameras to provide a birds-eye view of the area surrounding the vehicle, and even gives visual and audible alerts if something is detected moving directly behind you. 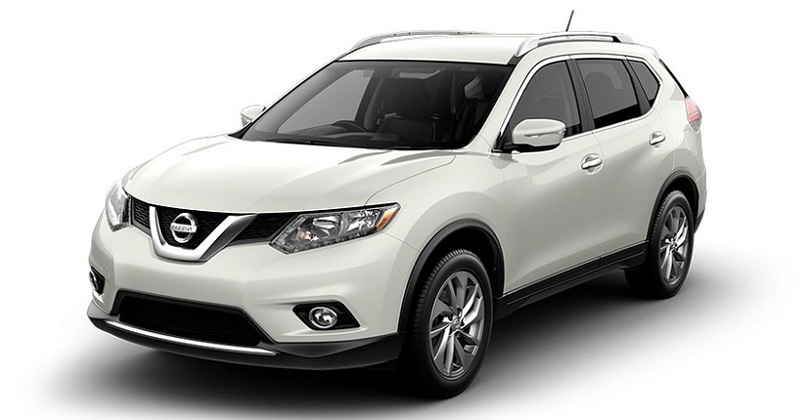 The 2015 Nissan Rogue is a high-tech crossover that thoroughly outclasses the 2016 Mitsubishi Outlander. To test-drive yours today, just come down to the Are man she towards.